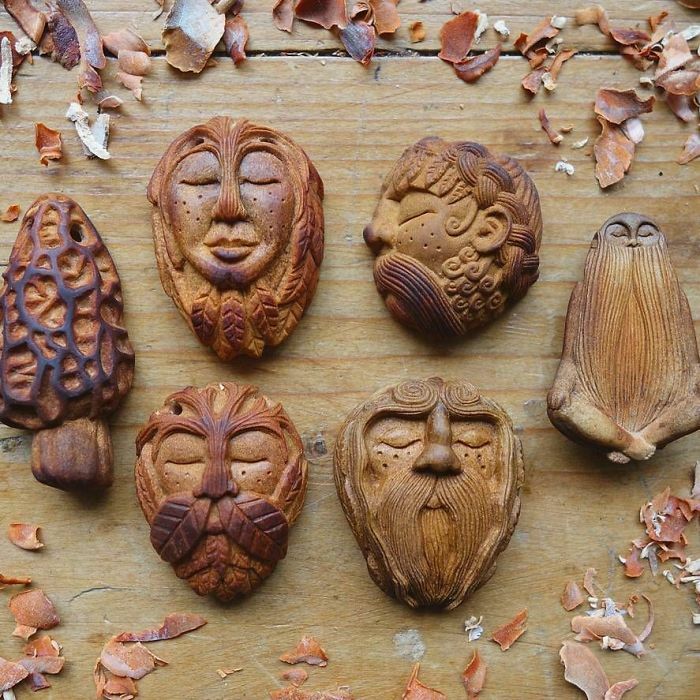 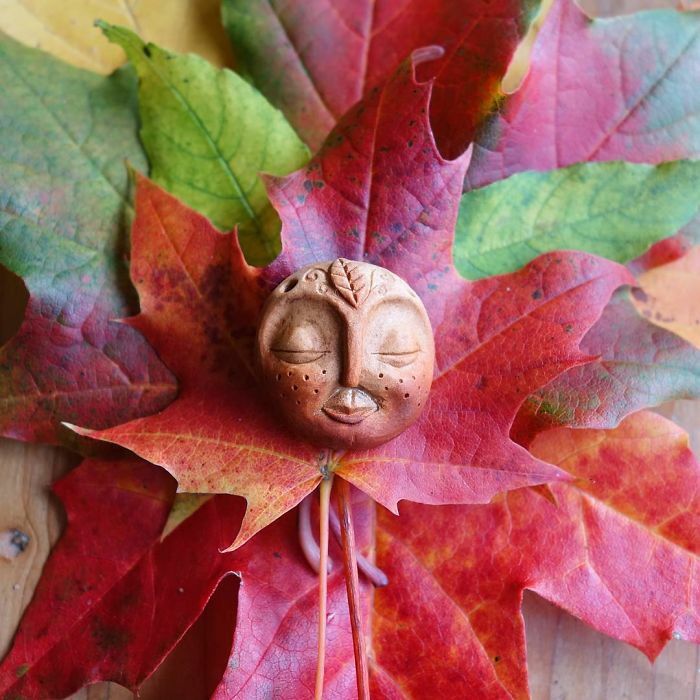 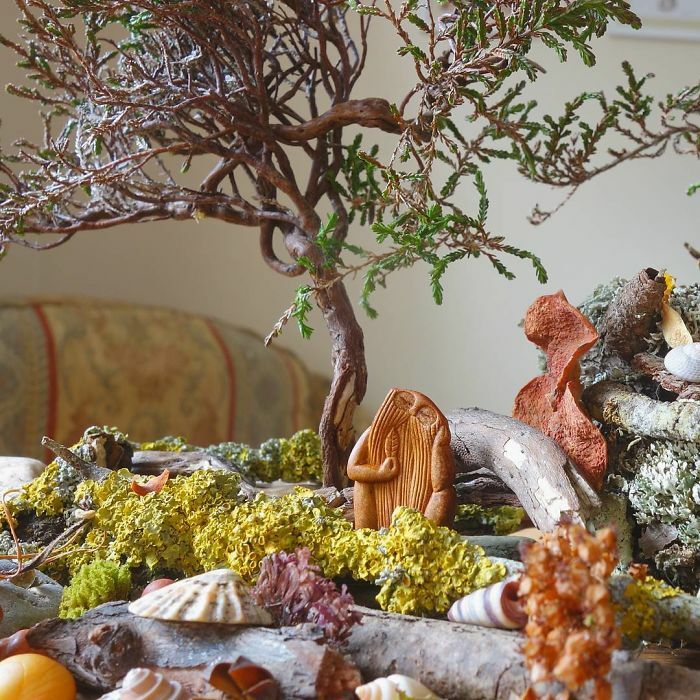 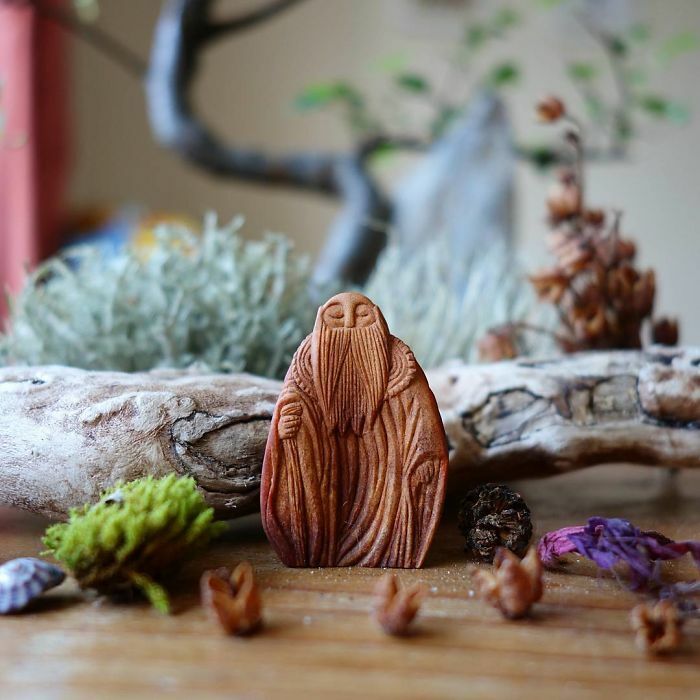 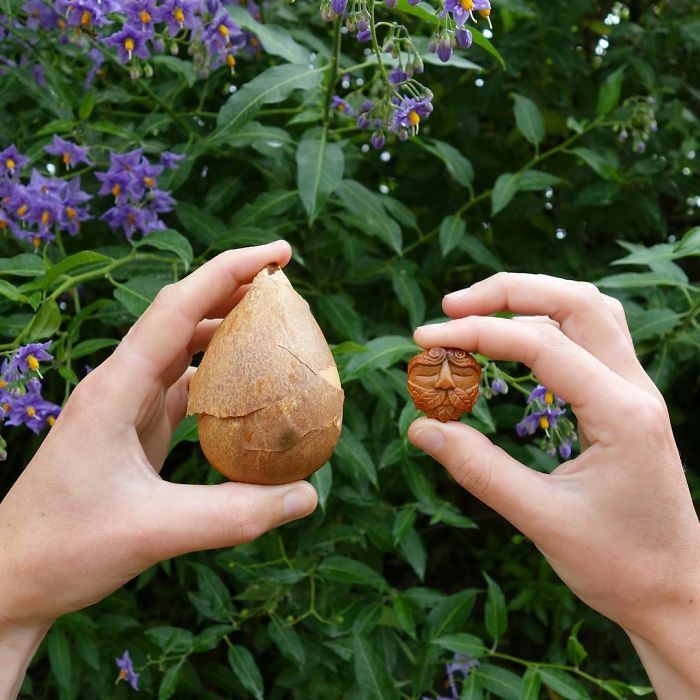 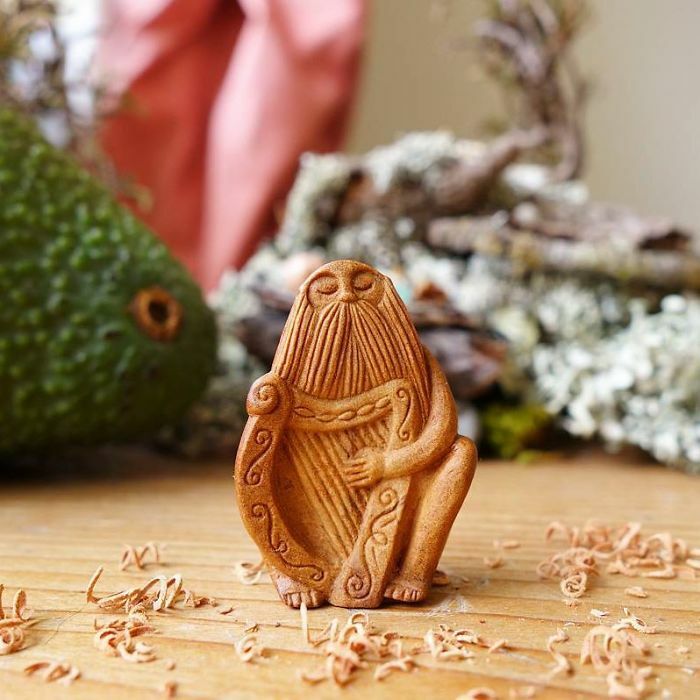 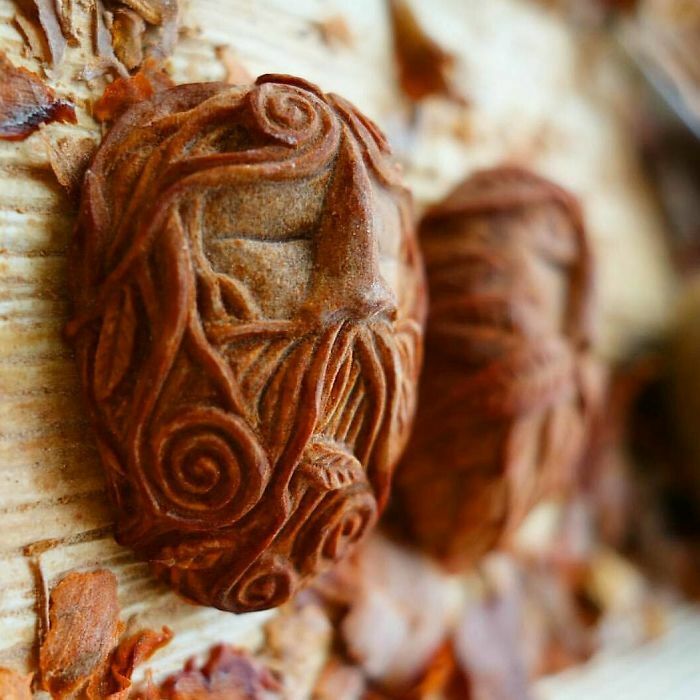 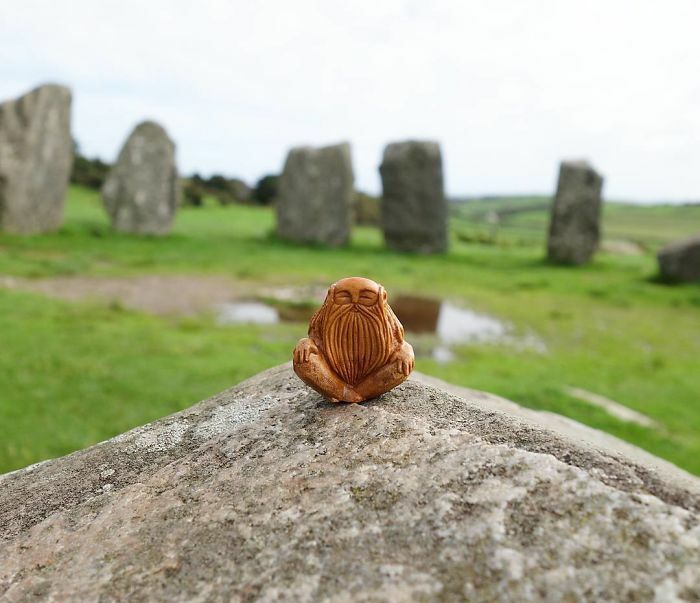 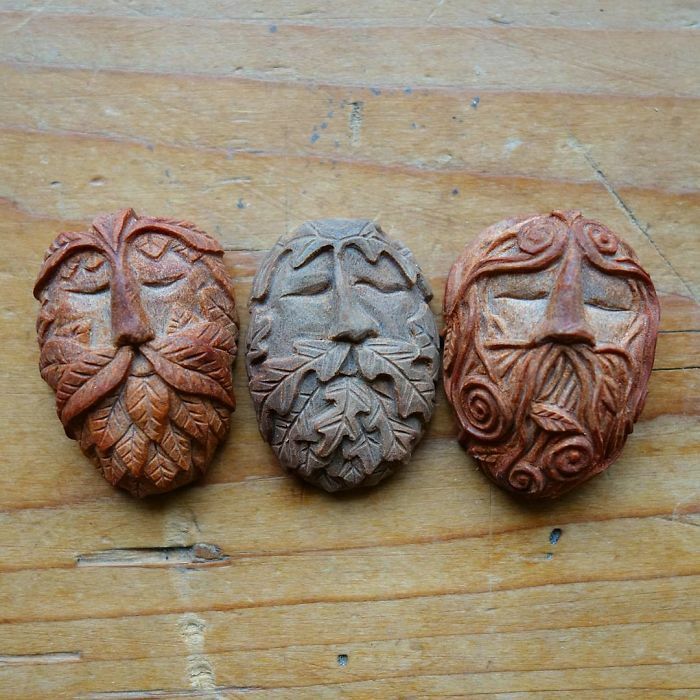 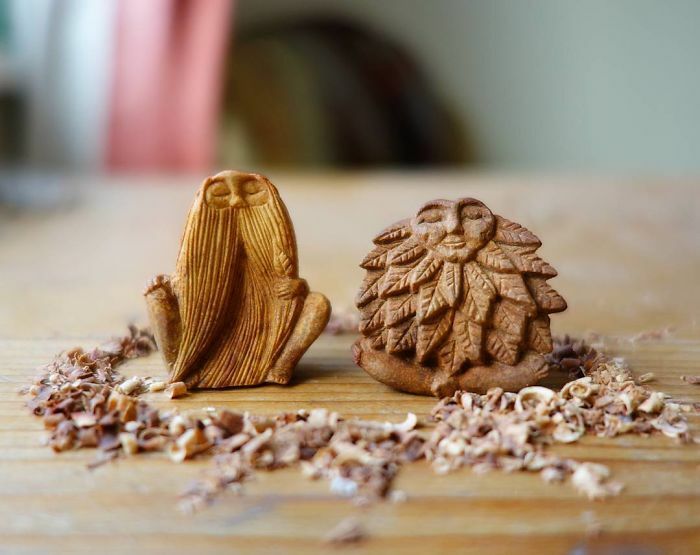 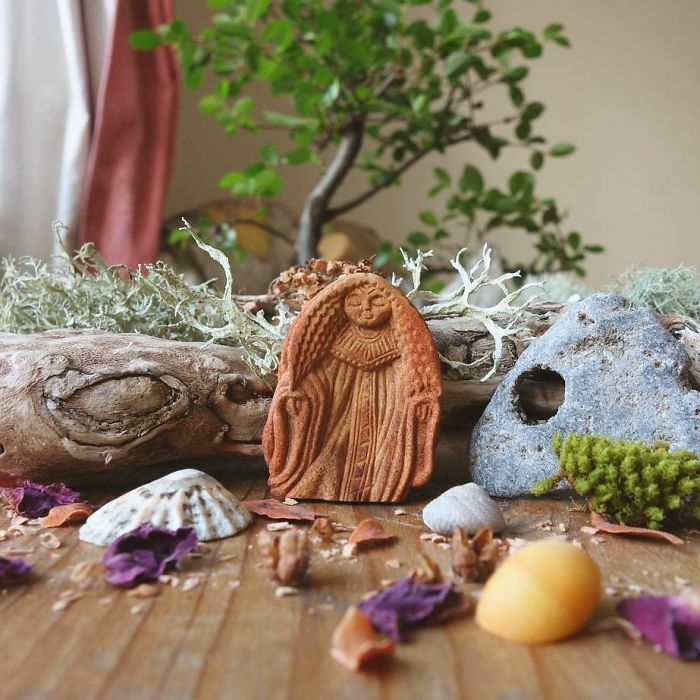 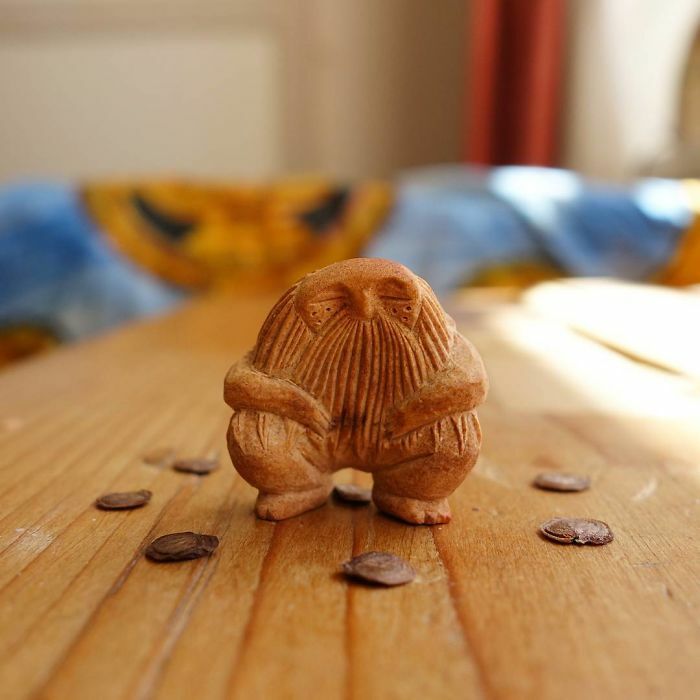 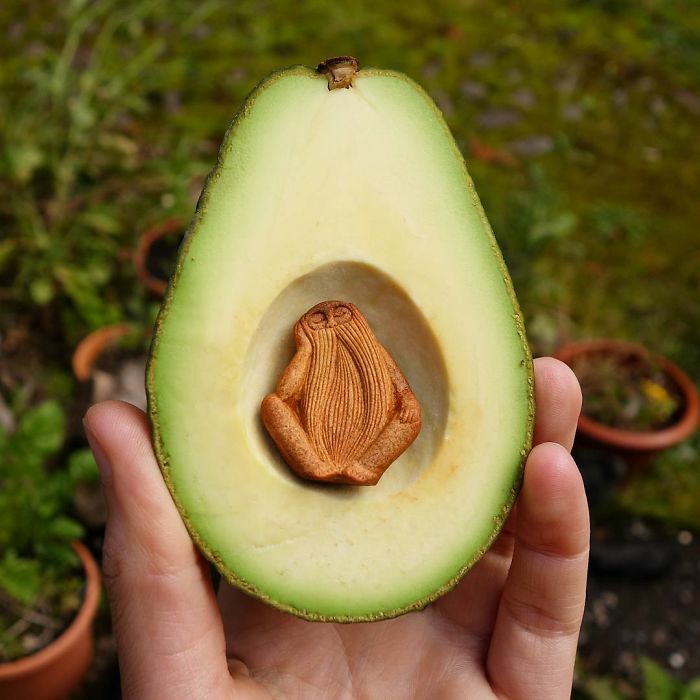 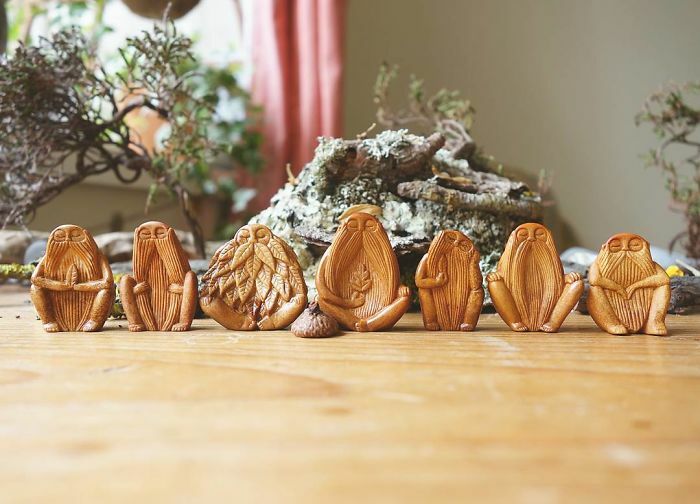 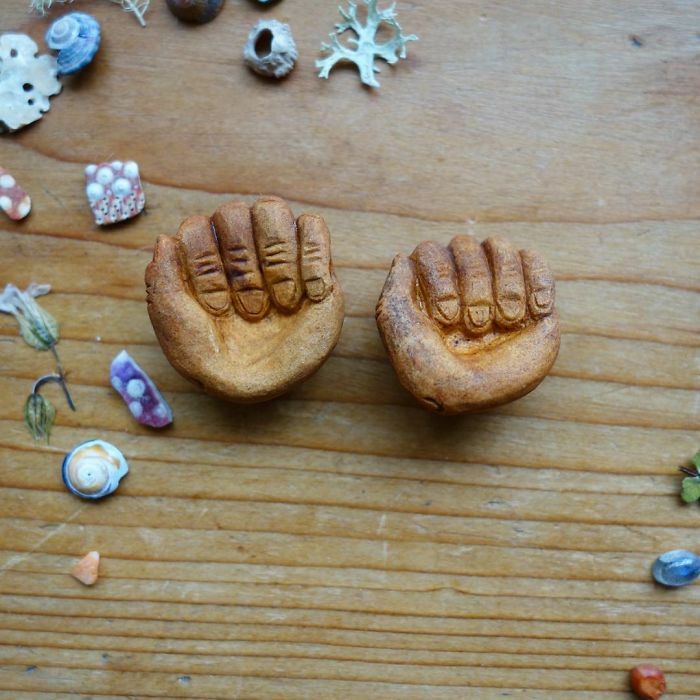 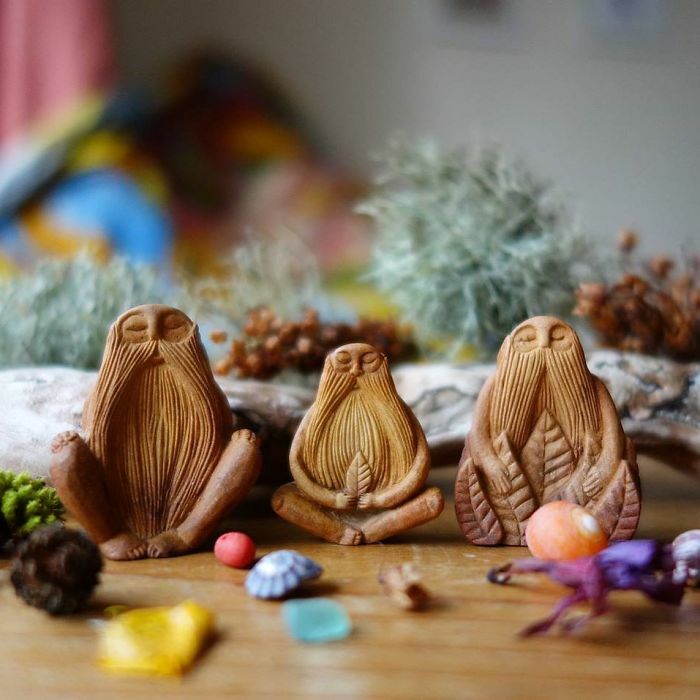 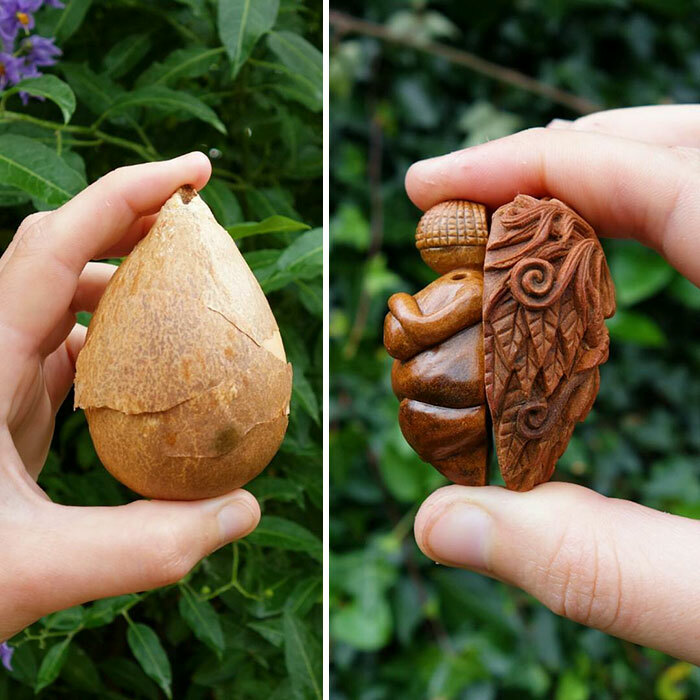 Ever since that day, the Irish artisan has been turning avocado pits (or ‘stones,’ as she calls them) into tiny, intricately detailed figurines inspired by Celtic folklore. 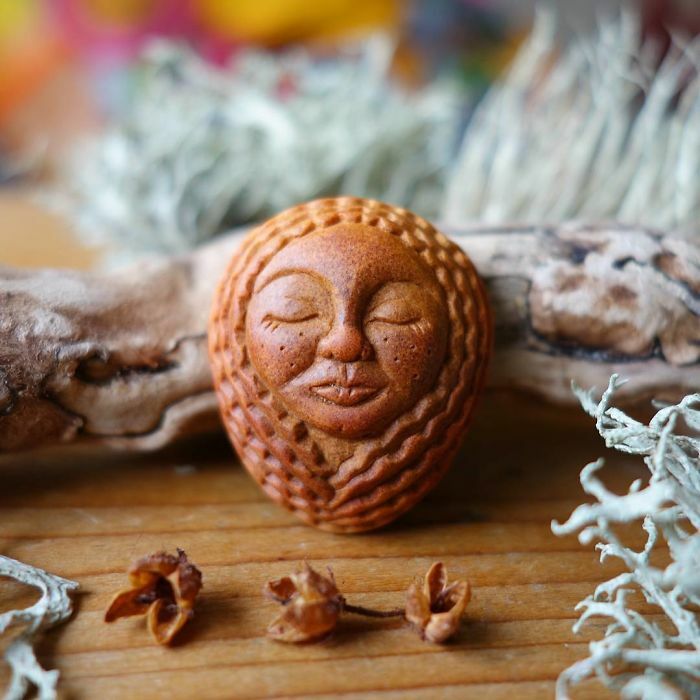 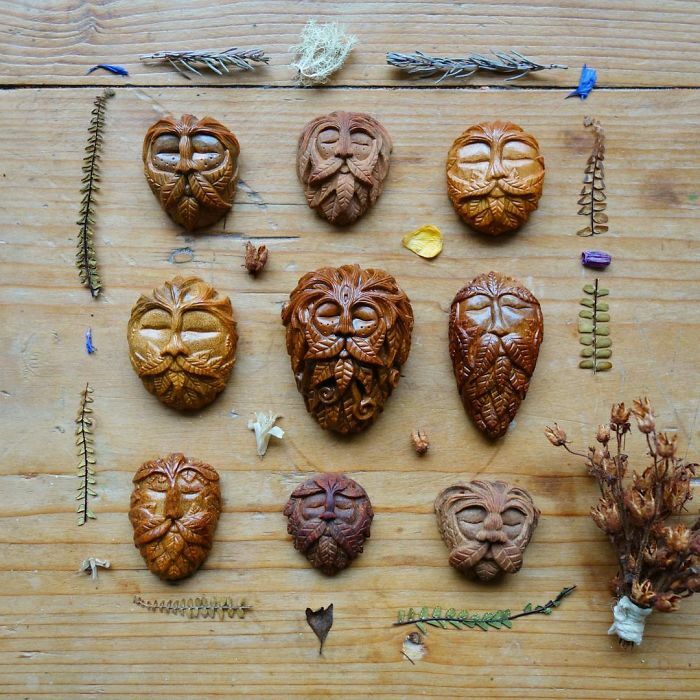 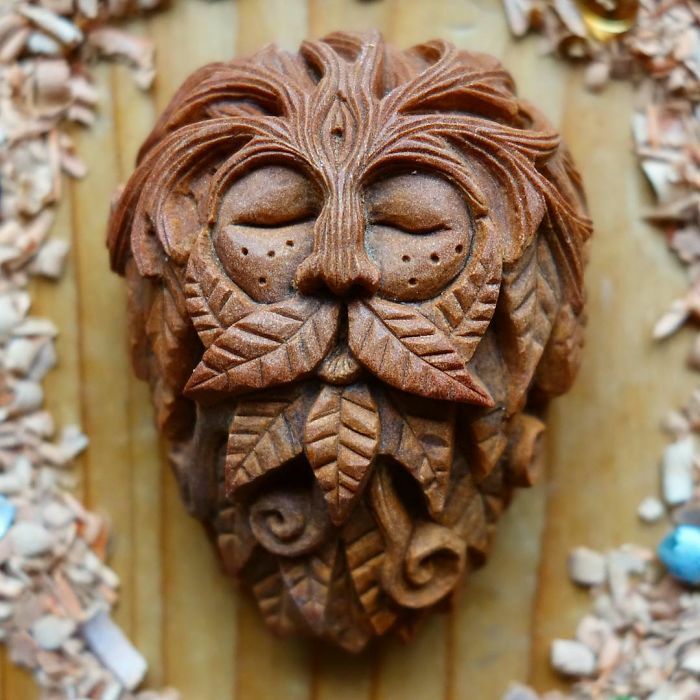 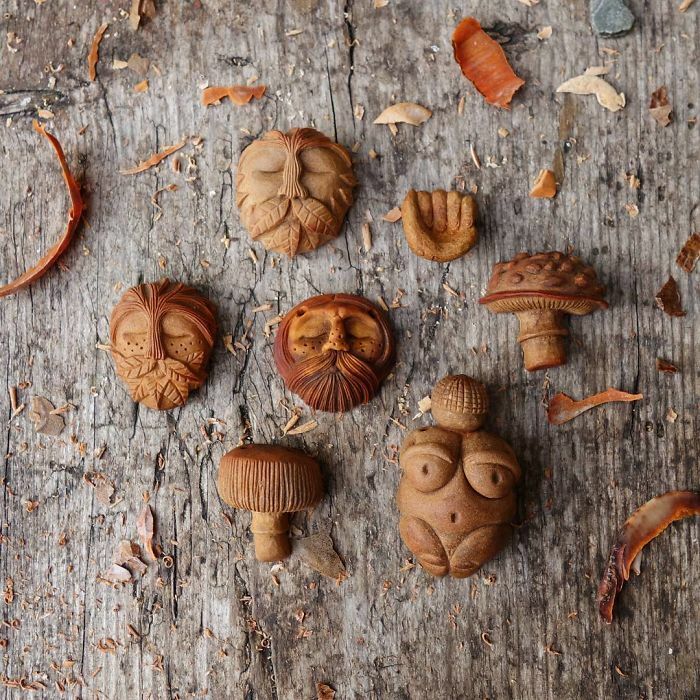 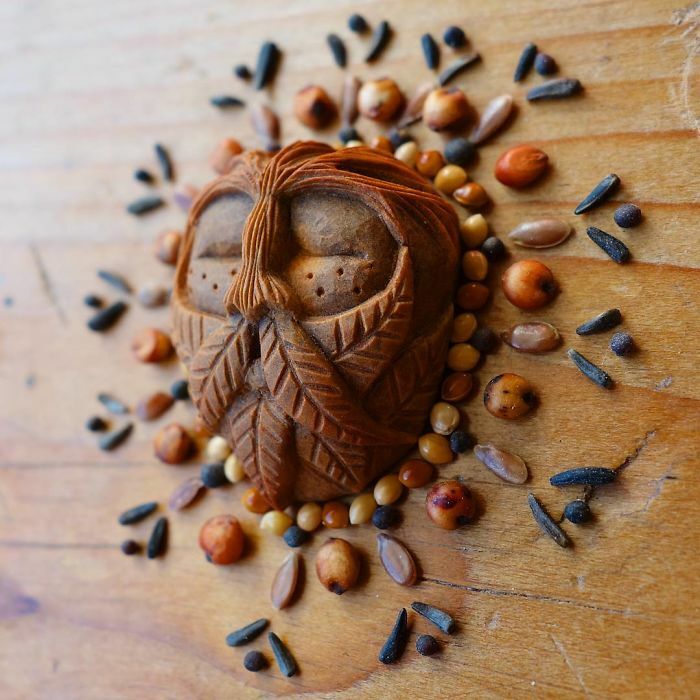 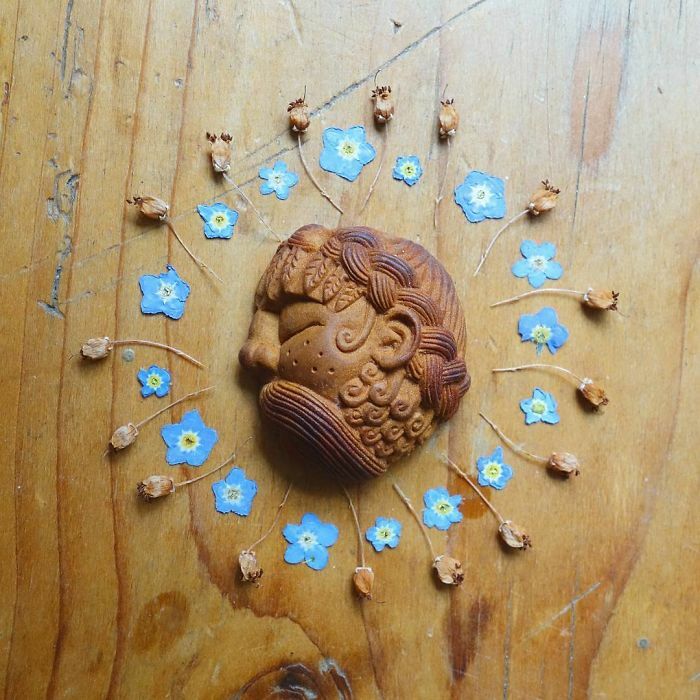 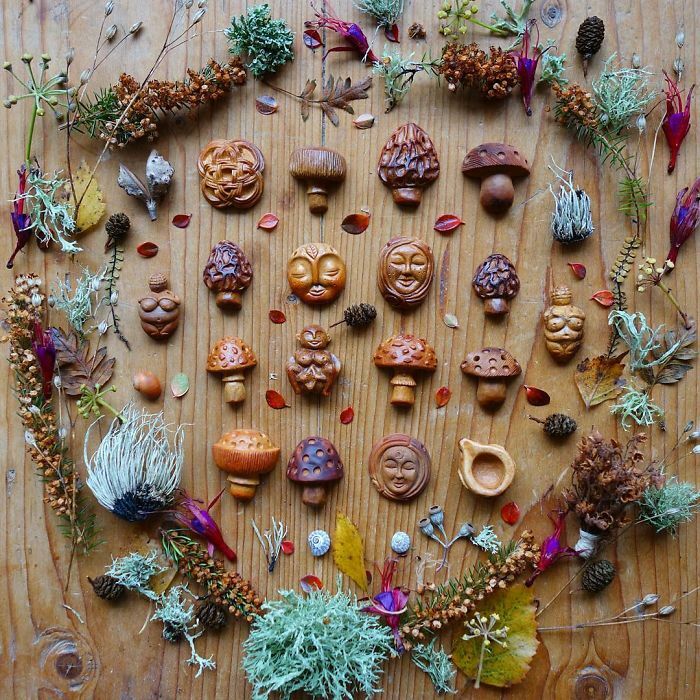 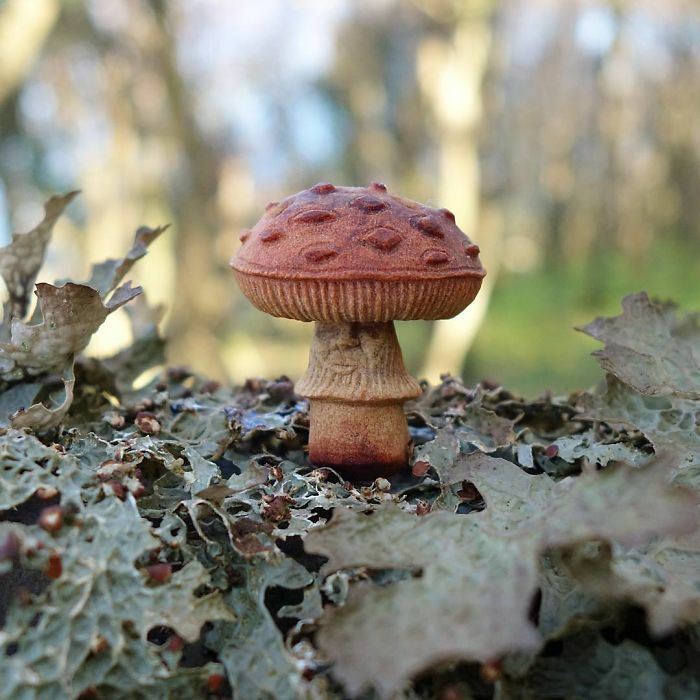 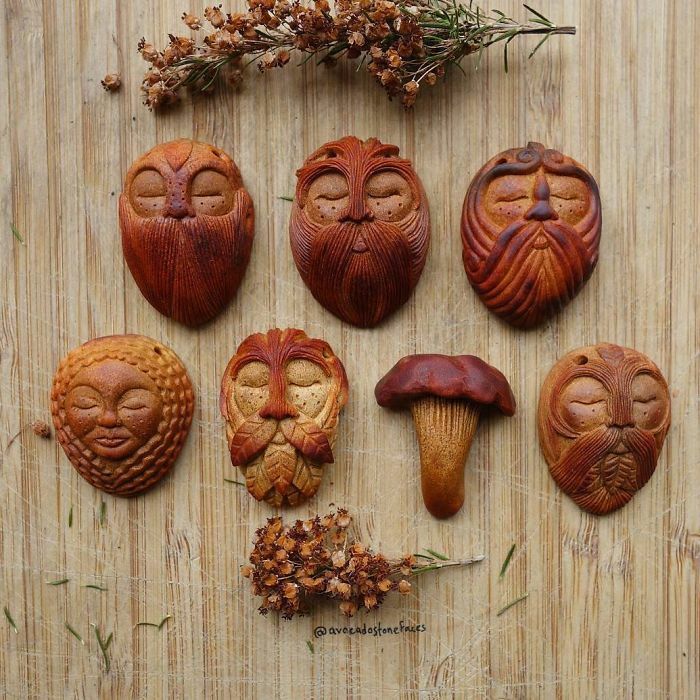 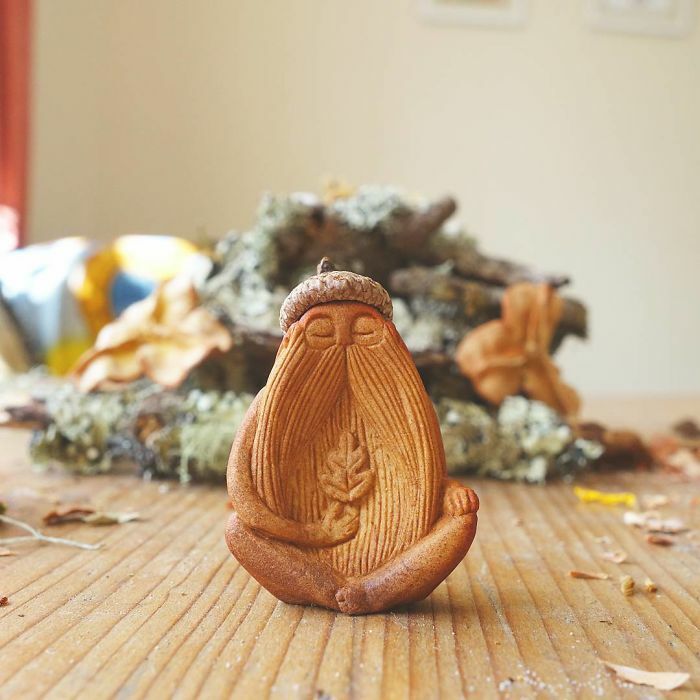 She carves the tranquil faces of forest spirits, the flowing hair of ancient goddesses, and even a handful of wild mushrooms now and then. 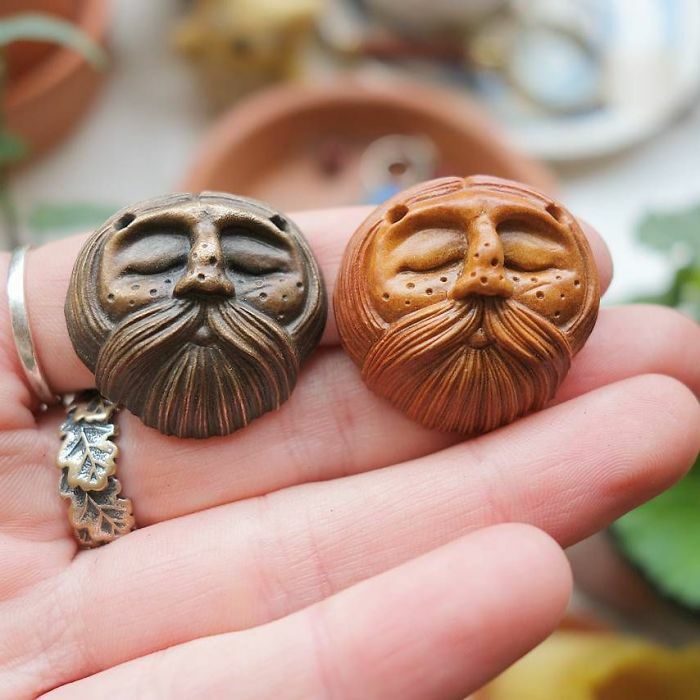 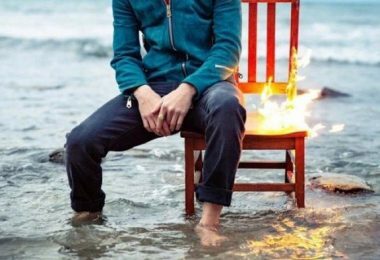 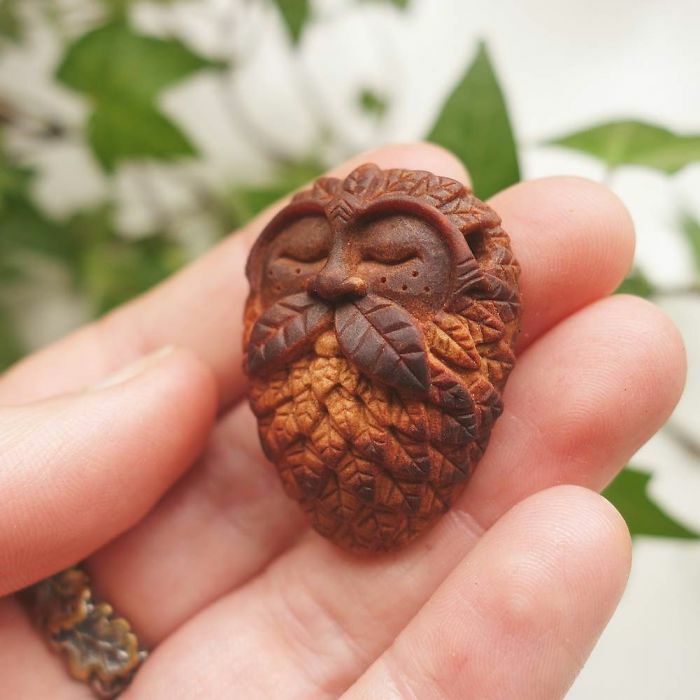 The miniatures can be simply displayed as statues, or worn as pendants, and are meant to provide the holder with a unique sense of companionship and comfort. 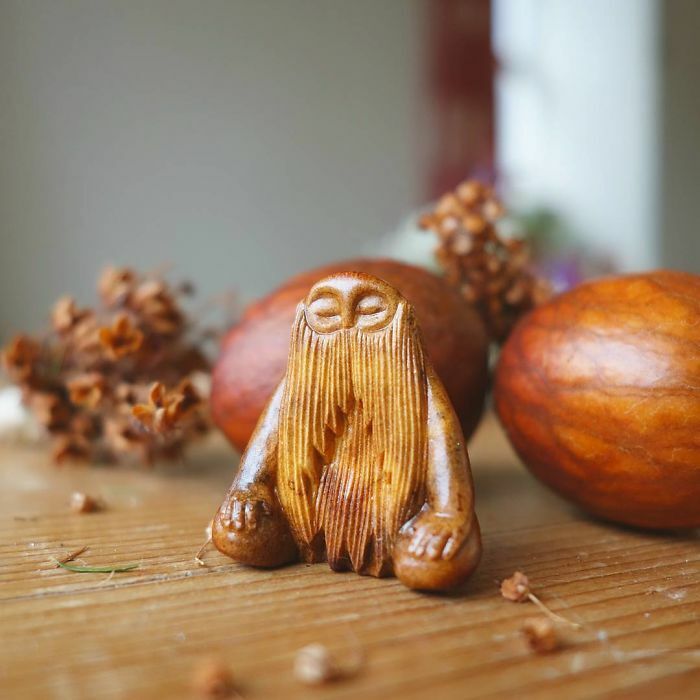 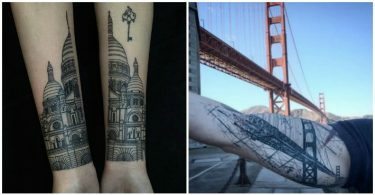 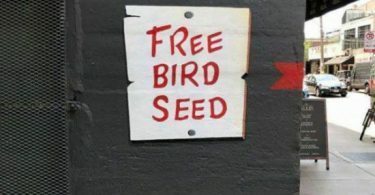 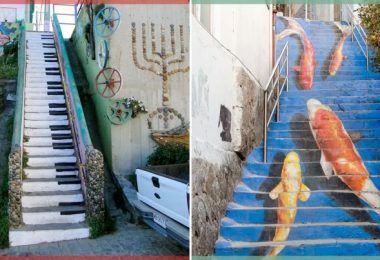 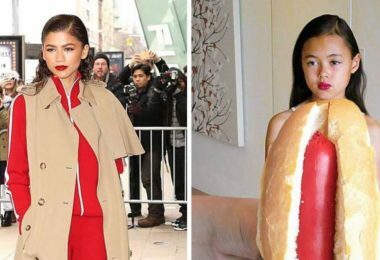 Explore some of Jan’s finest creations below, and follow the links underneath them to see if they’re available to buy.